There’s been so much incredible luxury on the blog over the last few weeks, I thought it was high-time to lower the tone! 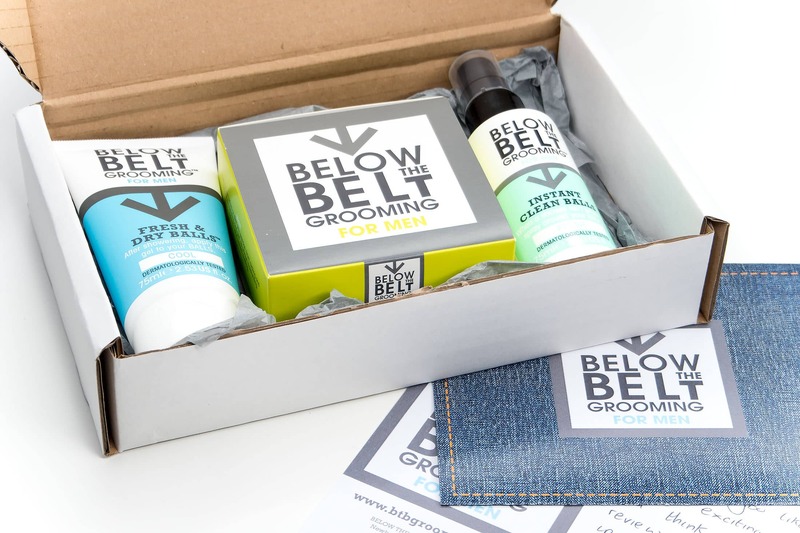 So no better place to start than a grooming range for keeping your man-area fresh and funk-free. There will be prolific use of the word balls here, so you have been warned. This is the testicle-version of a cleansing wipe. Apparently all that’s needed before a night out, festivals or bed time is a quick spray of this to instantly refresh your man parts. This is a great product idea and I’m sure well needed for some. Essentially a very lightweight, solid lubricant that’s fragrance-free for the inside of your legs and yes, balls, to keep things in smooth motion whilst doing sports, gymming and cardio. 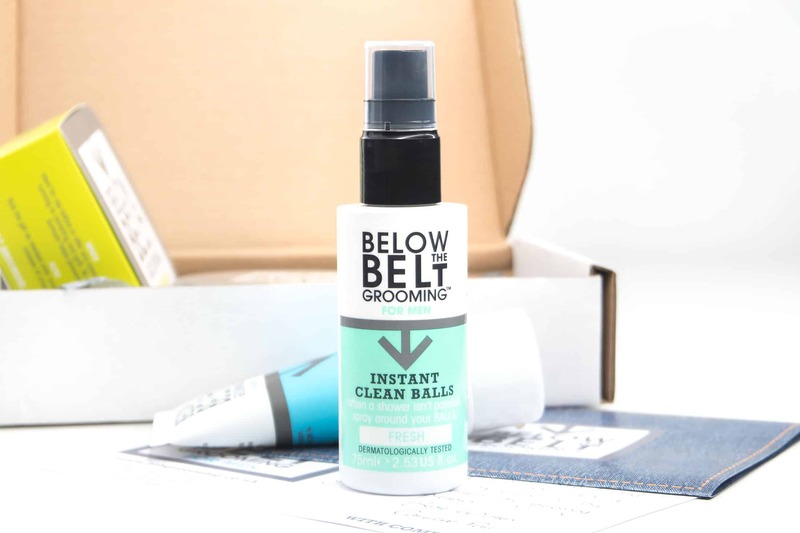 Whenever you use an antiperspirant, BTBG suggest using a small amount of this, down there, to keep things all dry, fresh and tingly cool. The gel is a cream-gel texture with a little aloe vera and is essentially a liquid sweat-blocker. Not really. The sports lubricant I like and understand its uses, but the other two, I’m at odds with. We all get a bit warm and muggy down there, but at the very least, a wet wipe will do rather than using almost entirely alcohol-fueled gels and creams around one of the most sensitive areas of your body. Yes they’ve been dermatological tested, but I’m unsure as to the long-term effects of using these products. Alcohol when used over a prolonged period of time does dry out the skin and I can’t see this being an exception here. I do use Aluminium Starch based deodorants under my arms, and the myth of them being dangerous has blown over, but I’d still never use anything I didn’t have to around the old Jackson Pollocks. I’ll stick to a gentle shower gel and my E45 lotion thanks. This article first appeared on MANFACE written by Thom Watson. It was published on Sunday 9th October 2016 and was last updated on Monday 3rd April 2017 at 12:36pm. It's categorised under Editorials where you'll find more related content.